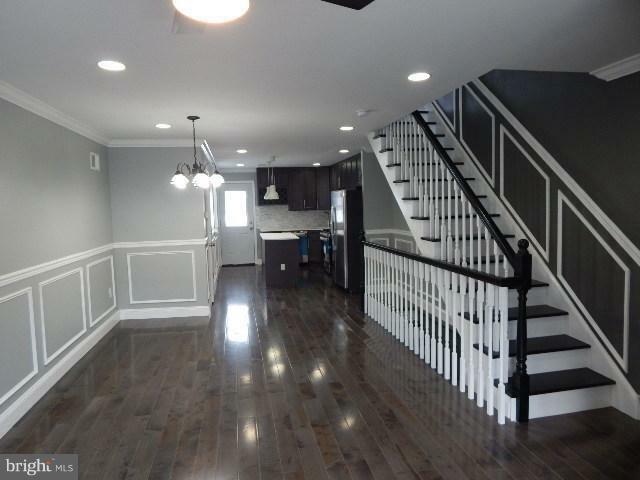 Attention: Brand New beautiful 3BR home with 2 full baths and a powder rm just in the north of packer park! Close to transportation, Few blocks from the Avenue of Art (broad St) and walking distance to many local restaurants and attractions. First flr features Foyer with coat closet, open concept of living with dinner room. 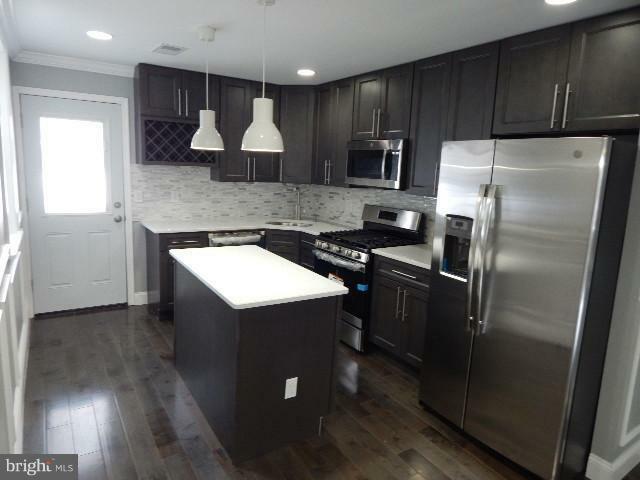 Open-style kitchen with Quartz counters, combination with lots of cabinets, stainless appliances, Gas range, recess lighting, and beautiful island. Second Flr features a master bedroom with both nice size bedrooms, elegant vanity and security system inside the closet. 2nd and 3rd bedroom has nice size closet Last. 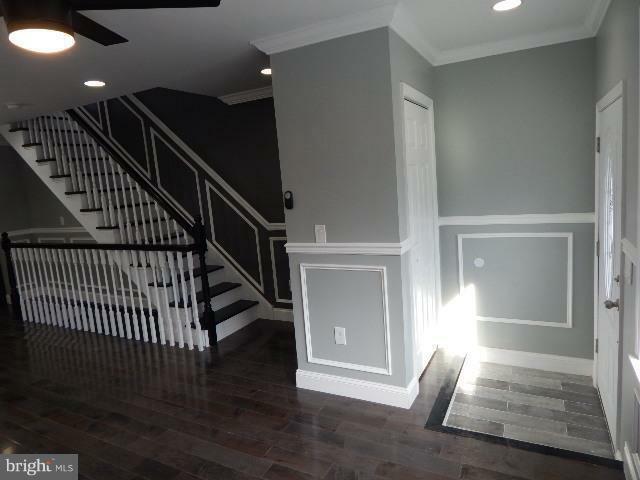 custom tile and beautiful hardwood throughout the entire house. The basement is finished with beautiful tiles, Laundry room, HVAC room, and Powder room with elegant vanity. Yard: Very nice size side yard. start your mini garden with a patio set. BUYER BROKERS WELCOME! Must see it to appreciate it! 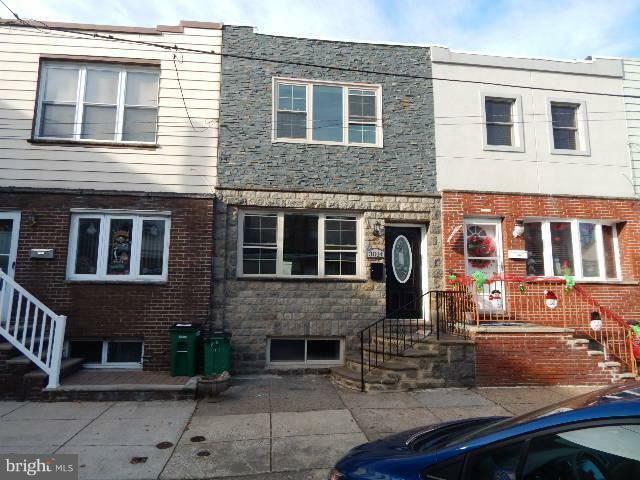 Listing courtesy of Anchor Real Estate-South Philadelphia.